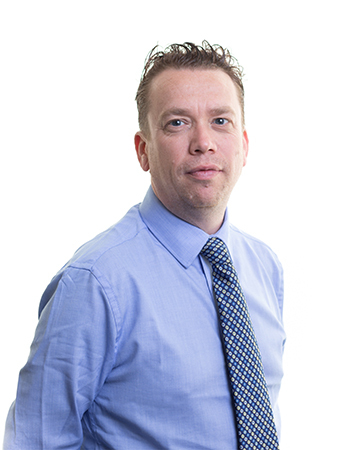 Scott joined Mackenzie Construction in 2012 working as a Health, Safety and Environmental Advisor primarily on Scottish Water Solutions Reservoir projects. Progressing to Senior Health, Safety and Environmental Advisor in 2015 working within all areas of the organisation then subsequently to Health, Safety and Environmental Manager in 2018. He has been involved within Health, Safety and Environmental for the last 19 years working in various industries including high volume manufacturing, health care and construction. Scott is NEBOSH qualified and graduated with a Bachelor of Science in Occupational Safety and Health with distinction. He is also a Practitioner Member of The Institute of Environmental Management and Assessment and Graduate Member of The Institution of Occupational Safety and Health. In his current role, Scott works on all projects covering Scotland for Mackenzie Construction including Scottish Canals, MOD, Scottish Water and several housing associations.